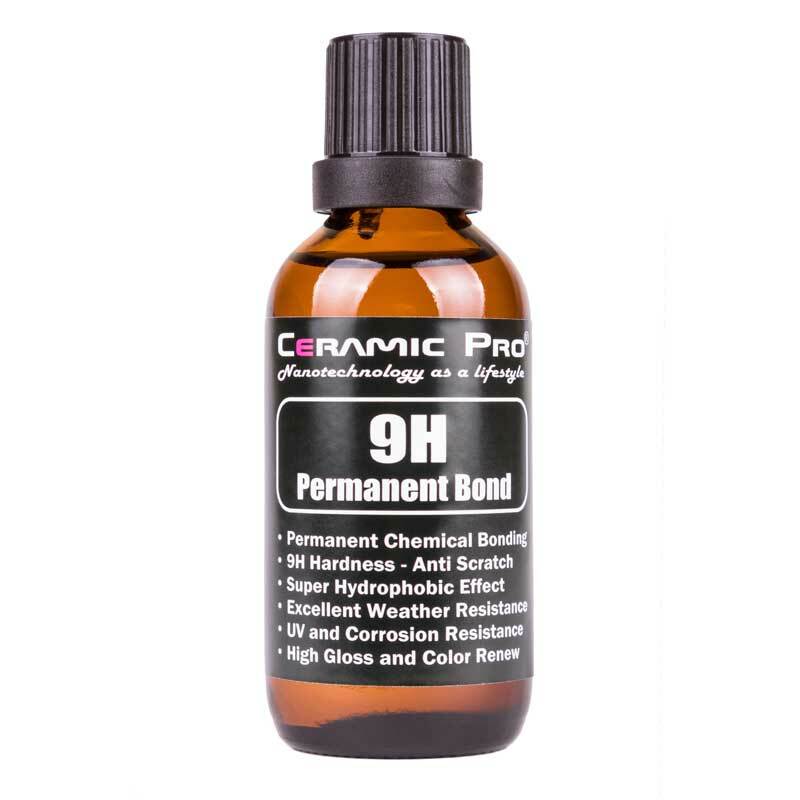 Yes, after Ceramic Pro coating cures is becomes 3 times harder than paint. The coating is much more resistant to scratching. Ceramic Pro is a glass coating, and while glass can still be scratched and chipped, it is much more resistant than your clear coat. 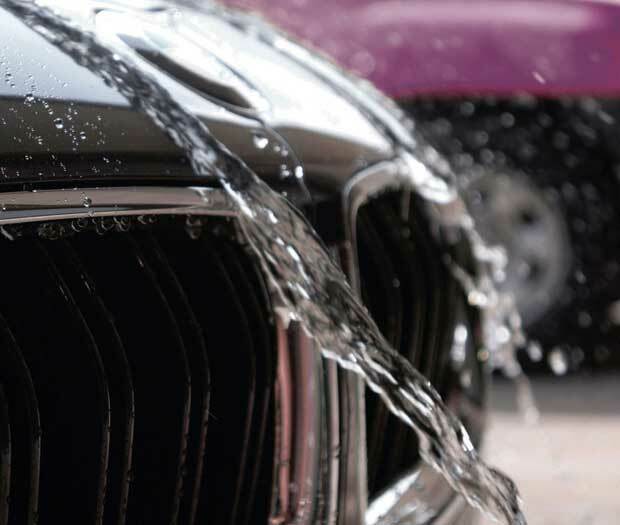 No, Ceramic Pro will not prevent water spotting, but it WILL allow those pesky water spots to be easily removed without damaging the surface. Because Ceramic Pro creates a protective layer over the substrate, it does not allow the minerals to corrode or etch the surface that Ceramic Pro is protecting, prolonging the life of your metals, paints, gel coat, plastics, vinyls etc. 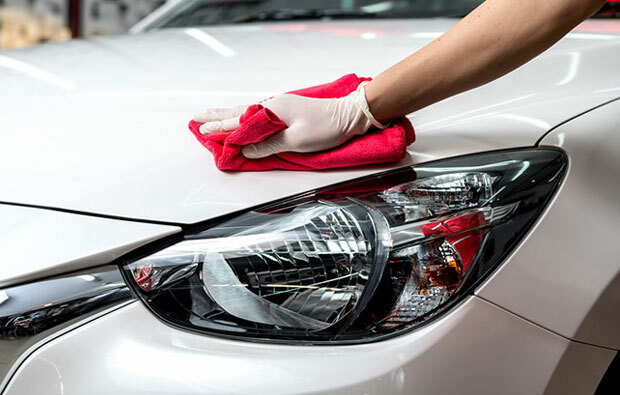 Ceramic Pro is a silica based/glass product and the glass on your windshield can still get water spots, but it is much more resistant to water spots than your clear coat. Only Ceramic Pro certified installers. First Detailing Studio is a certified Ceramic Pro installer in Edmonton.